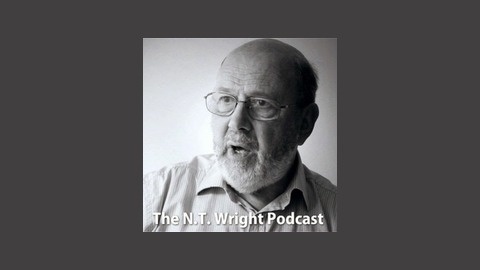 Tom Wright is unquestionably one of the most influential NT scholars of our generation. It’s hard to overestimate the influence he has had on the Church’s understanding of Jesus and Paul. But what makes this great man tick? 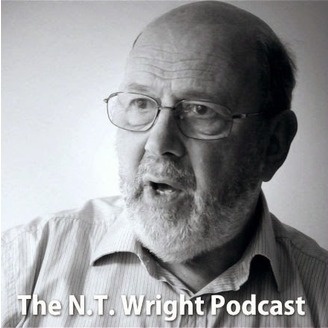 We asked you what you’d like to know about the man behind the theology. As a result, we ended up asking him everything from what his favourite childhood book was, to how he manages his work/life balance, through to which three people he’d most like to invite to dinner! What's so Great About the Apostle Paul?